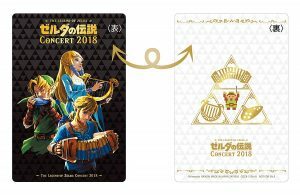 Update: The Legend of Zelda Concert 2018 Original Soundtrack is now available with international shipping from Amazon Japan right here. 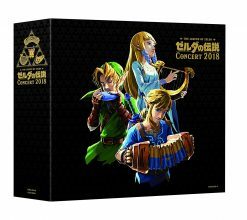 The collection costs, before shipping,￥4,972 yen (approximately $44.50 USD), and the standalone CD costs, before shipping,￥3,240 yen (approximately $29 USD). Amazon US still has the collection available for pre-order for $65 USD right here, with a release date of March 15th. Original: Zelda music lovers, rejoice! 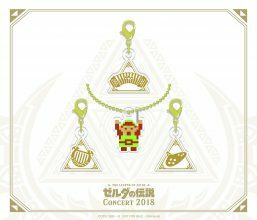 In December 2018, Tokyo had their ears and imaginations graced by The Legend of Zelda Concert 2018. However, many western fans were likely unable to make the trip to Japan and revel in the sounds of the Tokyo Philharmonic Orchestra. Fear no more, though, because, as of March 15, 2019, you can have your very own recording of the event, with loads of extras! The Legend of Zelda Concert 2018 Original Soundtrack is now available now for pre-order on Amazon for $65.99 (USD). 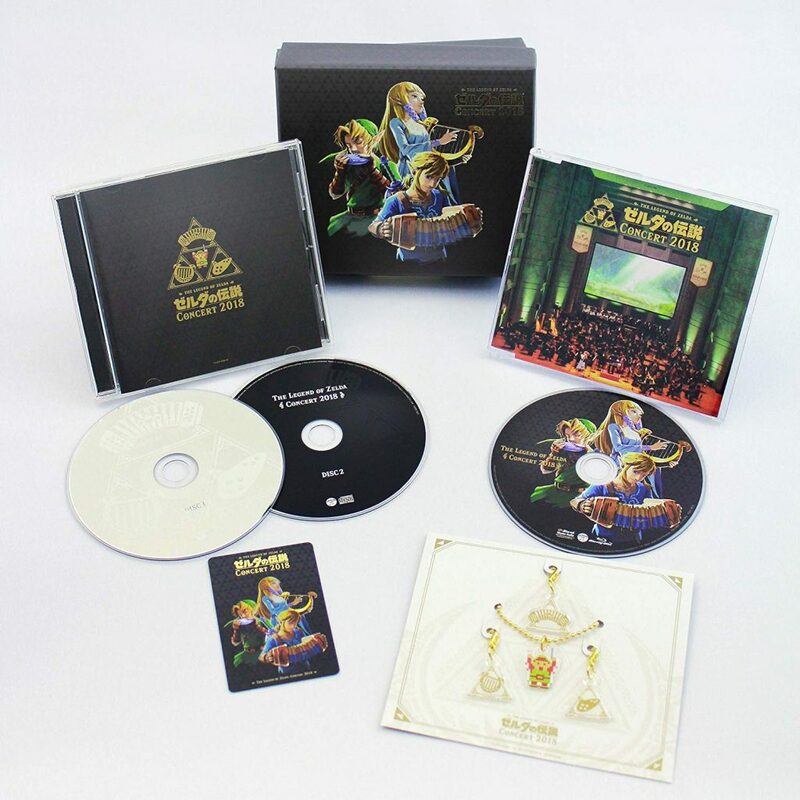 The collectible package contains the 2-disc limited edition CD, a Blu-Ray containing concert and game footage, an acrylic keychain set, a commemorative card, and it’s all contained in nice hard-shell box that features artwork of Link (from Ocarina of Time and Breath of the Wild) and Zelda (from Skyward Sword). 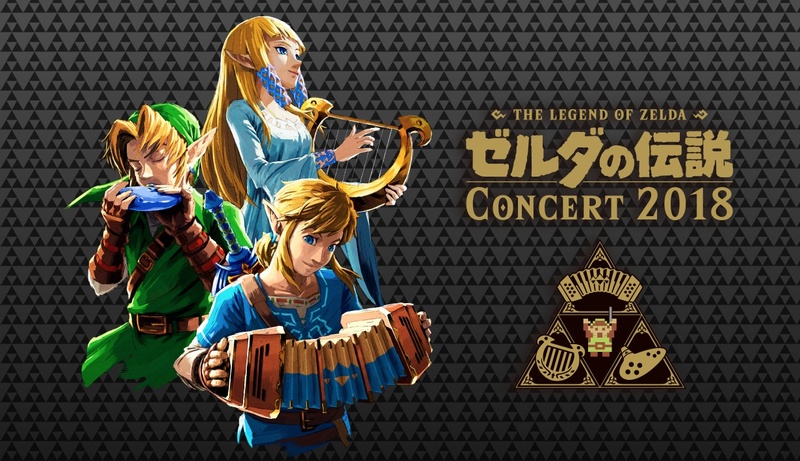 Outside of the Symphony of the Goddesses, it’s not often we get to hear live orchestra-conducted arrangements of Zelda music. This collection focuses on Breath of the Wild, but does include pieces from Ocarina of Time and others. 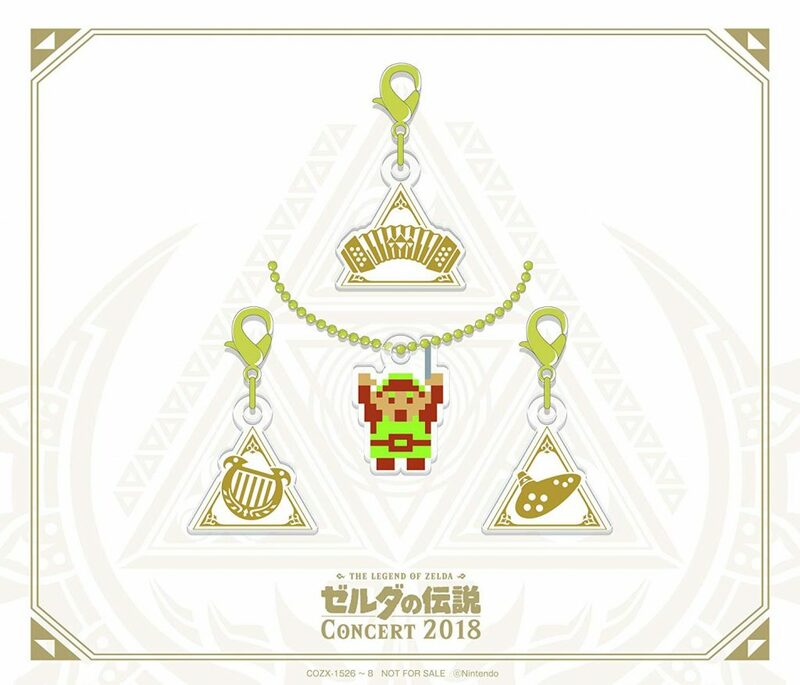 As a huge fan of Zelda music, this is at the top of my wish list! What about you? Are you going to be picking up a copy? Let us know in the comments below!